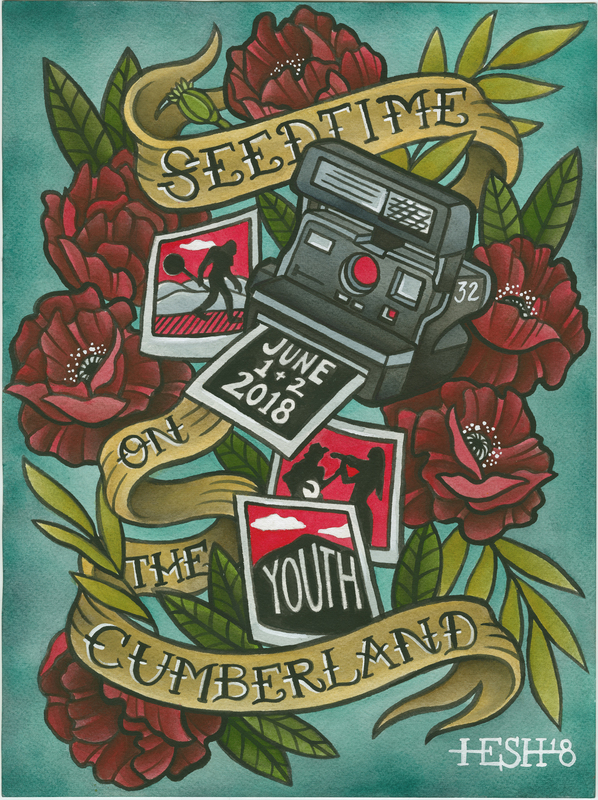 Appalshop hosts its annual Seedtime on the Cumberland Festival this June 1-2, 2018. Celebrations of local and regional music, art, film, food, and crafts will run through Friday and Saturday, following Whitesburg’s first Levitt AMP concert. Celebrating youth this 32nd year of Seedtime, Appalshop is spotlighting the 30th year of the Appalachian Media Institute (AMI), and the 10th year of The Stay Together Appalachian Youth Project (STAY) and all it means to live, work, play, and stay in the mountains as a young person today. Seedtime will kick off Appalshop’s summer-long programming centered on girls and issues they face; AMI will focus on reproductive health through All Access EKY, culminating with our first WMMT Girls Rock Camp, July 30 – August 3. The Levitt AMP Music Series – Whitesburg and Letcher County Tourism will offer free concerts throughout the summer every Thursday, as well as the first and third Saturdays. Check them out on Facebook for full lineups! 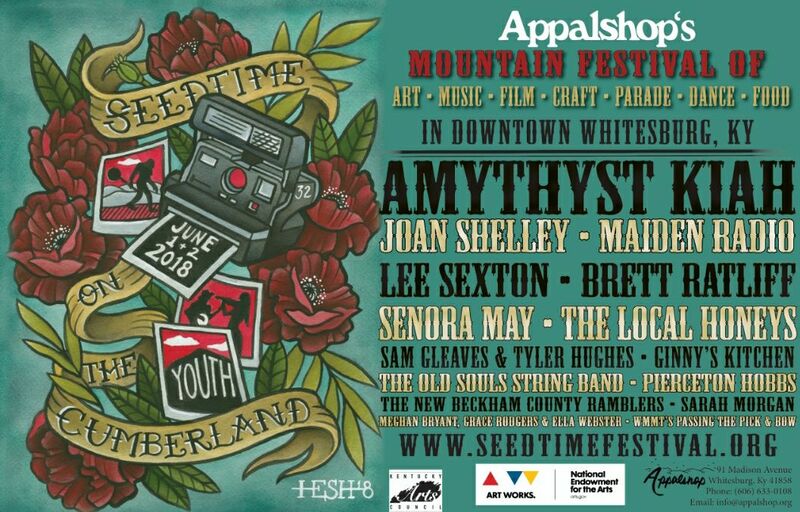 The Seedtime schedule will not disappoint, as we have nationally renowned musical talents Amythyst Kiah and Joan Shelley headlining! Local and regional performers include Lee Sexton, The Local Honeys, and Brett Ratliff, to name just a few. Artists and wares will fill the craft tent and offer live demonstrations all day Saturday, from wood carving to pottery. On Saturday morning, Seedtime and the Letcher County Farmer’s Market will host a parade on the Tanglewood walking trail, starting at Whitesburg City Pool. With musicians leading the way and a theme of “Seeds and Beads,” you won’t leave the parade empty handed! The Appalshop Theater will host original film screenings, readings, workshops, and more. The festival will continue through Saturday night with a special downtown edition of the Carcassonne Square Dance from 6-8 PM. 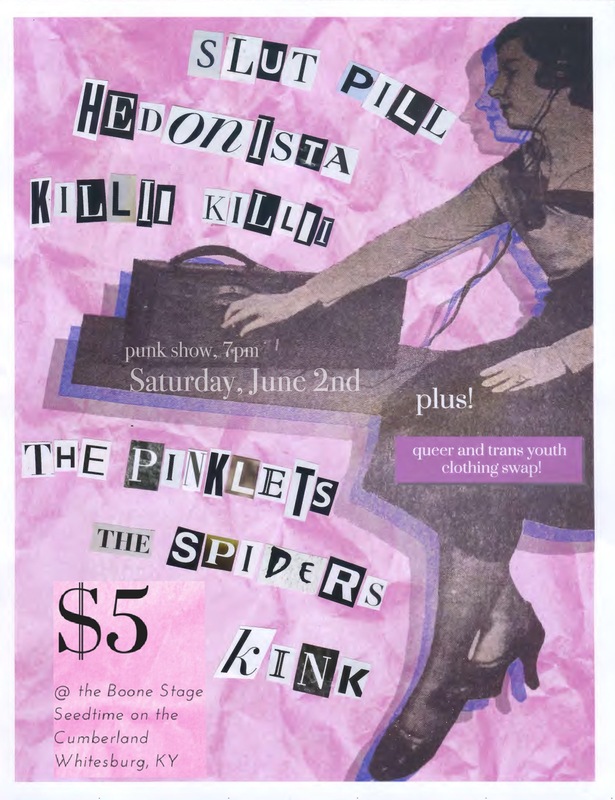 As always, the Boone Stage, across from Appalshop, will feature a youth safe space and punk show. There is something for everyone at Seedtime! Arts, crafts, food, and beer vendors will remain open throughout the festival, with a variety of special events all weekend. As always, Seedtime is free and performances will broadcast live across WMMT-FM 88.7 locally and online at wmmt.org. Seedtime is supported in part by Community Trust Bank, West Sixth Brewery, MCHC, Kentucky Natural Lands Trust, Kentucky Arts Council, NEA, and many more local and regional sponsors. For full schedule and more, follow Seedtime on the Cumberland and Appalshop on Facebook, visit www.seedtimefestival.org, email [email protected], or call Appalshop at 606.633.0108.